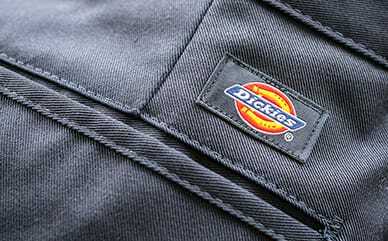 Dickies’ Stretch Cargo Pants are ready for action. Any on-the-go woman will feel confident in these stretch twill, straight leg pants. 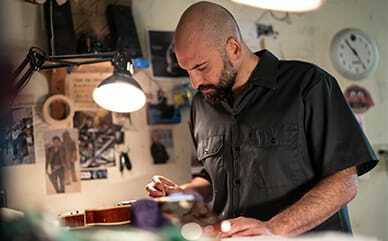 The bellowed cargo pockets, multi-use pockets and back flap pockets provide a lot of utility needed for working on special projects. The stretch fabric also keeps you comfortable, while the brushed finish keeps them soft.